Celebrate the Unveiling of the 2013 Caymus Napa Valley Cabernet Vintage! 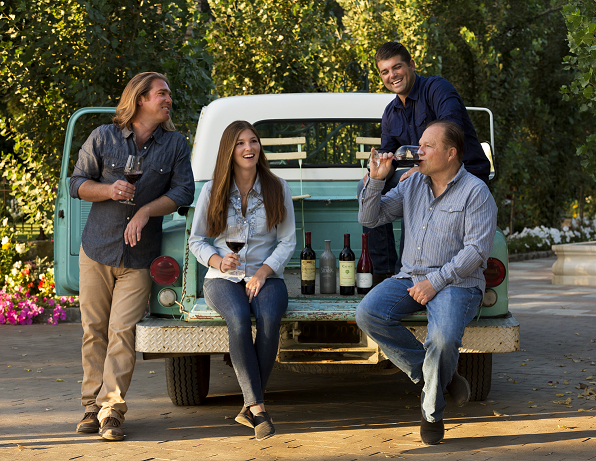 Please join us on Saturday, July 11th from 4:00-5:15 PM EST (1:00-2:15 PM PST) for a guided tasting of the Wagner Family of Wines, featuring the 2013 Caymus Napa Valley Cabernet vintage, lead by the Wagner family. Chuck Wagner joined his parents in 1972 to create Caymus Vineyards, world-renowned for highly rated Napa Valley Cabernet Sauvignon. Today, Chuck and his children are proud to showcase quality Wagner made wines produced from the premier winegrowing regions of California. Have a question for the Wagners? Post it in the comments and we just might ask it live during the tasting! 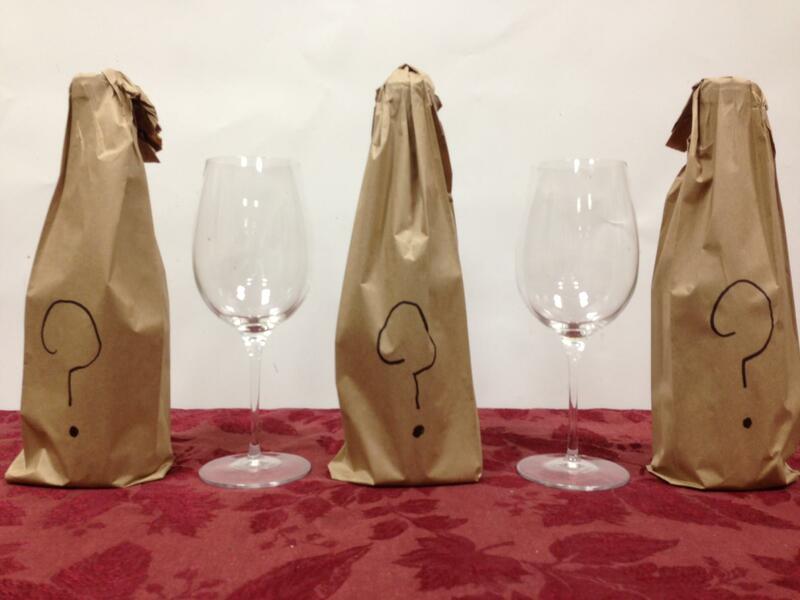 Looking to reserve your seat at the Caymus tasting? Click the link to your local store below to join us. Tickets are $20 per person. Update: Any location below with a strike through is now sold out. We’re Opening in Long Beach, California! 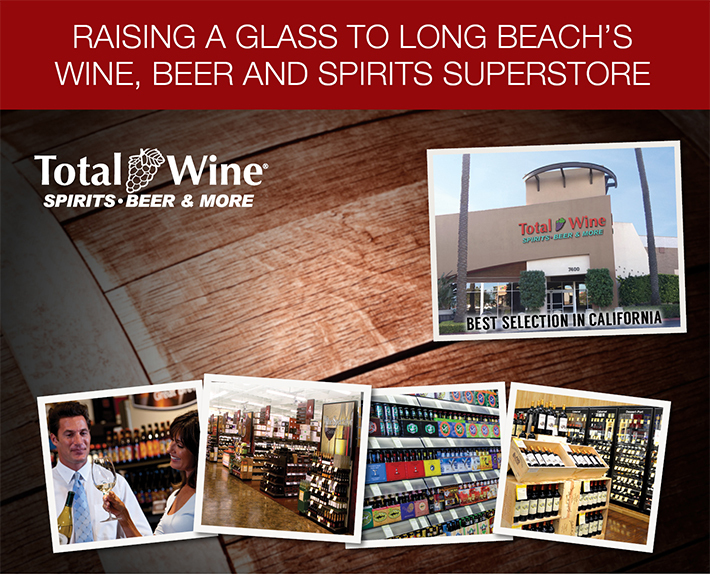 Total Wine & More is thrilled to be opening our first store in Long Beach, California! The new store will be located at 7400 Carson Blvd in the Long Beach Towne Center, right next to the Ashley Furniture — join us for our Grand Opening festivities starting Thursday June 4th at 4:00 P.M. (Click here to see more about our store and all of the Grand Opening activities). This is our tenth store in Southern California, but our first in the LBC and we’re looking forward to finally settling in the Aquatic Capital of America. We’re excited to be members of this lively and growing neighborhood and can’t wait to get involved and start giving back to the amazing Long Beach community. Stop by the store June 4-7 and join us in supporting the Aquarium of the Pacific — Total Wine & More will be donating a portion of our Grand Opening weekend sales to benefit the aquarium. 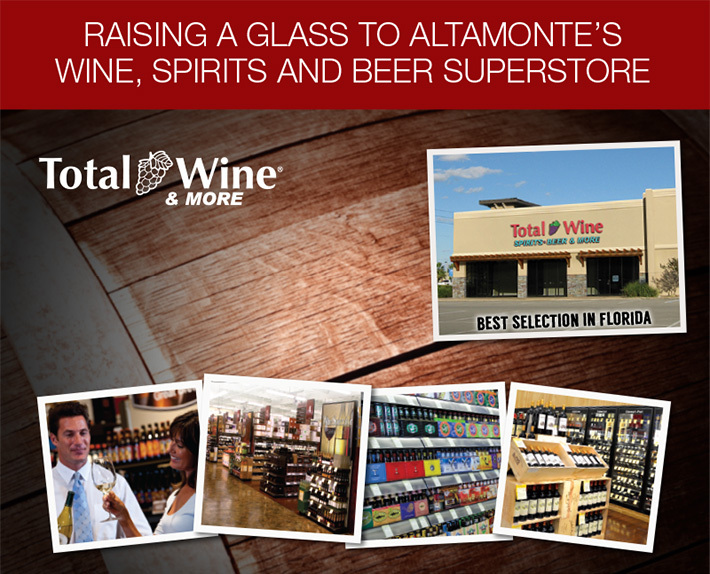 Join us for Grand Opening tastings and events starting at 4 P.M. on June 4th featuring Caymus, Chateau Ste. Michelle, Silver Oak Winery, Woodchuck Cider, and Belching Beaver Brewery. Don’t forget about our bottle engraving events of Woodford Reserve Bourbon, Gentleman Jack Whiskey and Jack Daniel’s Single Barrel. 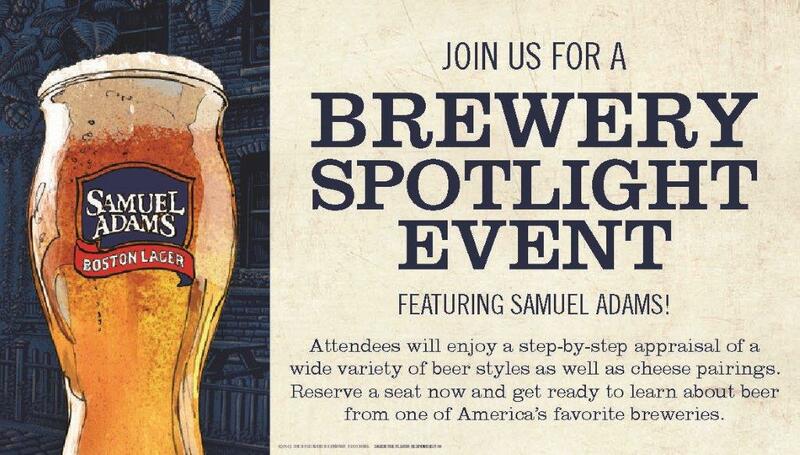 Plus live music and more!